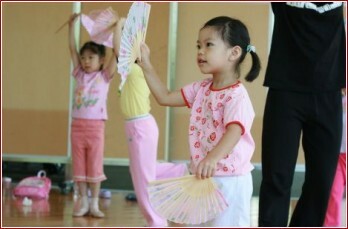 Participants can learn the technique of Chinese dance and the understanding of Chinese rhythm. Chinese dance traces its origin to Chinese classical dance and folk dance. Evolved from Chinese opera, classical dance translates the melodious movement in terms of form, mood, strength and rhythm while folk dance is a legacy of primitive dance. As different ethnic groups (e.g. the Han, the Mongolia and the Zhong) from different regions have their own culture, religion and geographical features, their dances vary in styles and characteristics.